As Pres­i­dent and Man­ag­ing Direc­tor, who in his capac­ity of Chair­man shall con­vene and pre­side at meet­ings of the Board, cer­tify copies min­utes of the Gen­eral Meet­ing and the Board of Direc­tors and in his capac­ity as Man­ag­ing Direc­tor, act­ing alone and with the sign­ing of under the cor­po­rate name and seal, rep­re­sent and bind the com­pany in any public,municipal, etc. Author­ity and Ser­vice, in all Courts and all third nat­ural or legal per­son for all trans­ac­tions and acts per­tain­ing to the cor­po­rate pur­pose, that exer­cises all the pow­ers and respon­si­bil­i­ties of the Board, as listed in Arti­cleindica­tive 28tou of Incor­po­ra­tion other than those for which col­lec­tive action. 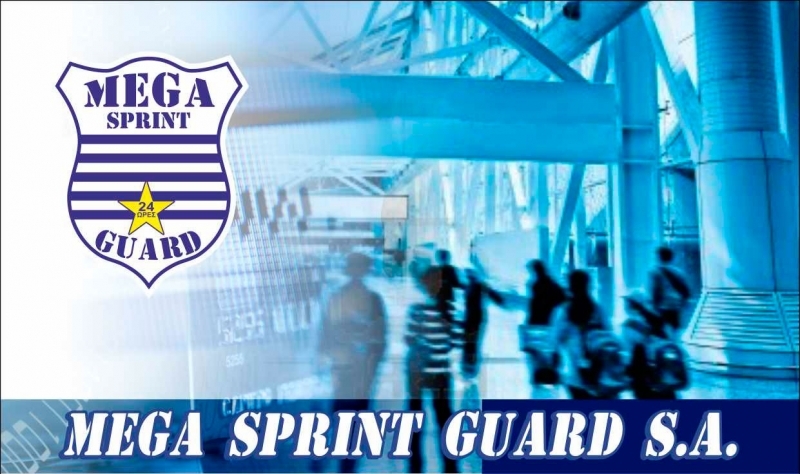 Copy­right © 2015 Mega Sprint Guard. All Rights Reserved.